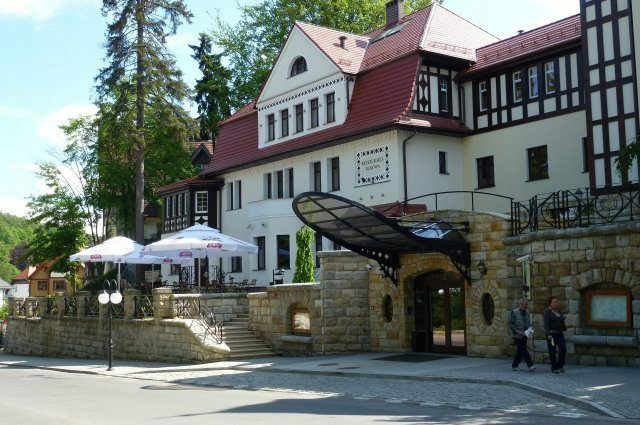 The Hotel is located within close proximity of the main pedestrian zone of the beautiful Polanica Zdrój resort. The key to distinguishing our Hotel is the nineteenth-century elements of the building, restored in detail and which create an atmosphere of luxury and comfort. Our professional team of specialists take care of comfort and satisfaction of each of our Guests. So we strive to deliver an exceptional level of service at all times – and any Guest problem is addressed with real urgency. 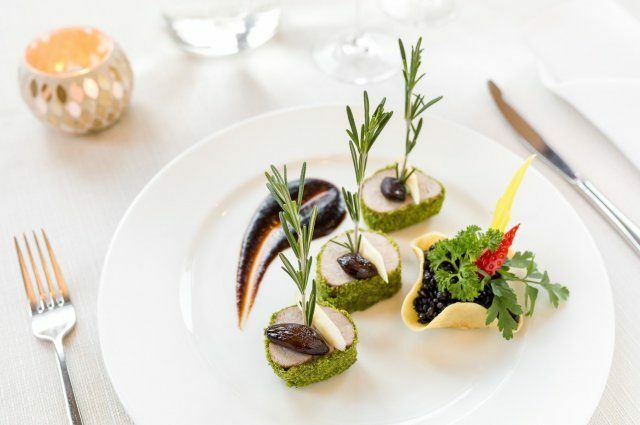 The cuisine served in Bukowy Park is rich in our own products: delicious meats produced according to traditional recipes, tasty fresh bread and homemade cakes. Our SPA & Wellness Center is a place of profound relaxation, rest and regeneration of your body. There is soothing sound of water and harmonizing scents of essential oils in our beautiful and modern interiors of SPA & Wellness Center. We offer a dry and steam sauna, a jacuzzi, a swimming pool, a relaxation zone with salt graduation towers, exclusive wellness and physiotherapy rooms.